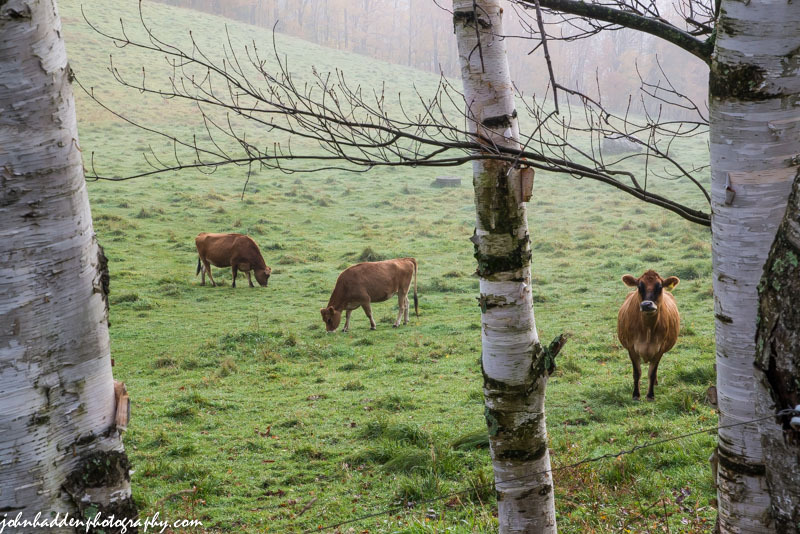 I know this looks like these three heifers were posing for me, but this shot was totally by chance! Nikon D600, Nikon 24-120mm lens @ 75mm, ISO 1250, f/20, 1/50″ exposure. Thank you! It’s so helpful when one’s models cooperate!